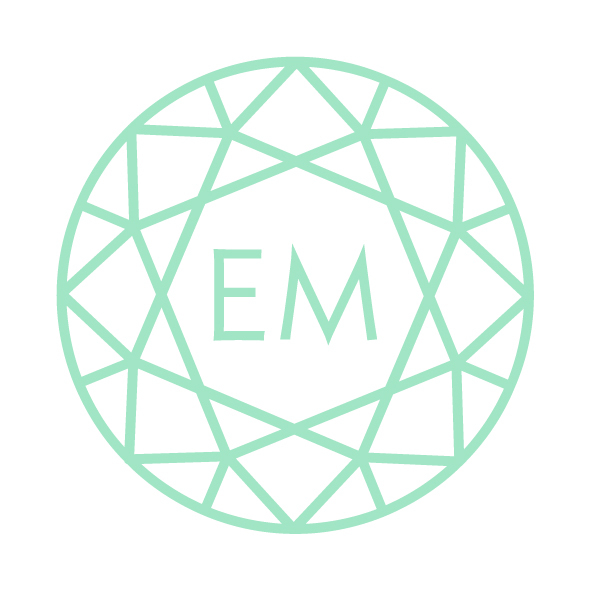 Emily Mortimer Jewellery is versatile and vibrant, designed for both the everyday and extraordinary occasion. Pieces combine both 14ct gold and sterling silver and are set with a striking array of technicolour gemstones and diamonds. Collections have received critical acclaim and are listed with some of the industries greatest stockists, including Baar & Bass and Fenwicks and worn by stylish stars including Lottie Moss, Caroline Flack, Georgia Toffolo and Louisa Thompson.